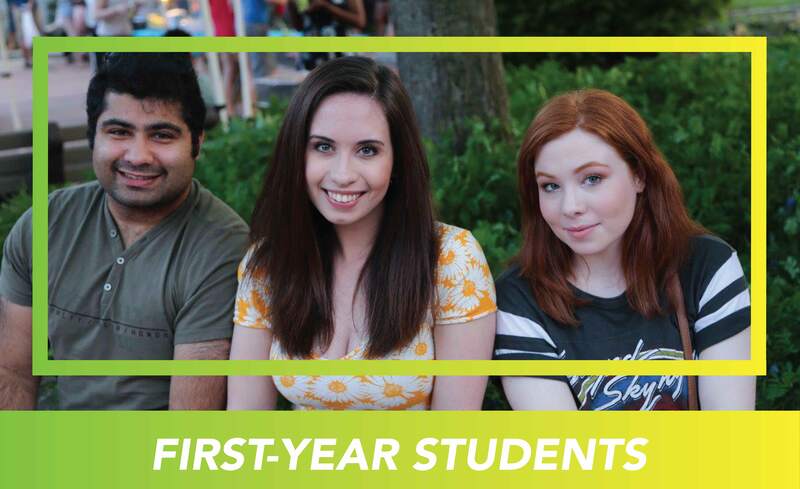 Rutgers offers our incoming first-year students with a multitude of learning community offerings. 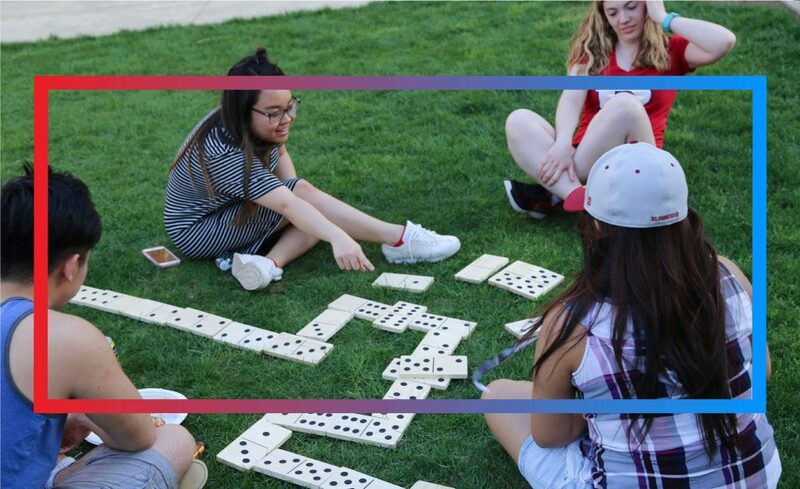 Students in first-year learning communities will enjoy the benefits of sharing common residential and academic experiences while making new friends, exploring common interests and being a part of a close community of peers. We are excited for your participation in a Rutgers Learning Community. 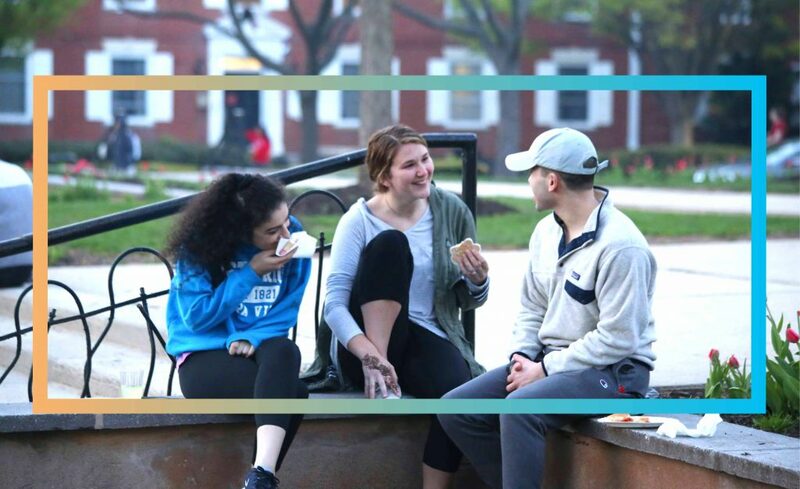 These programs will provide you with an opportunity to connect to a community of faculty, staff, and fellow students and to receive individualized attention to build foundations for success in your first year and beyond. All residential learning communities require an online application. 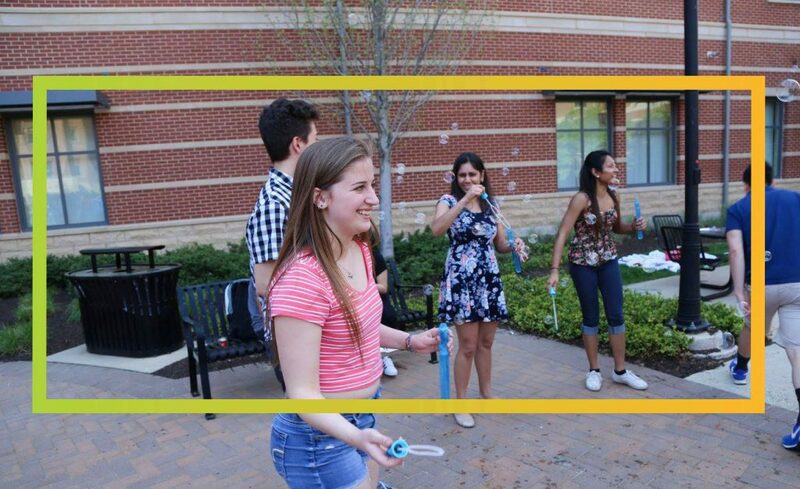 Select a learning community based on your current academic interest or an academic interest area you would like to explore. The application process is currently closed. Check back for more information for the next academic year after April 1.